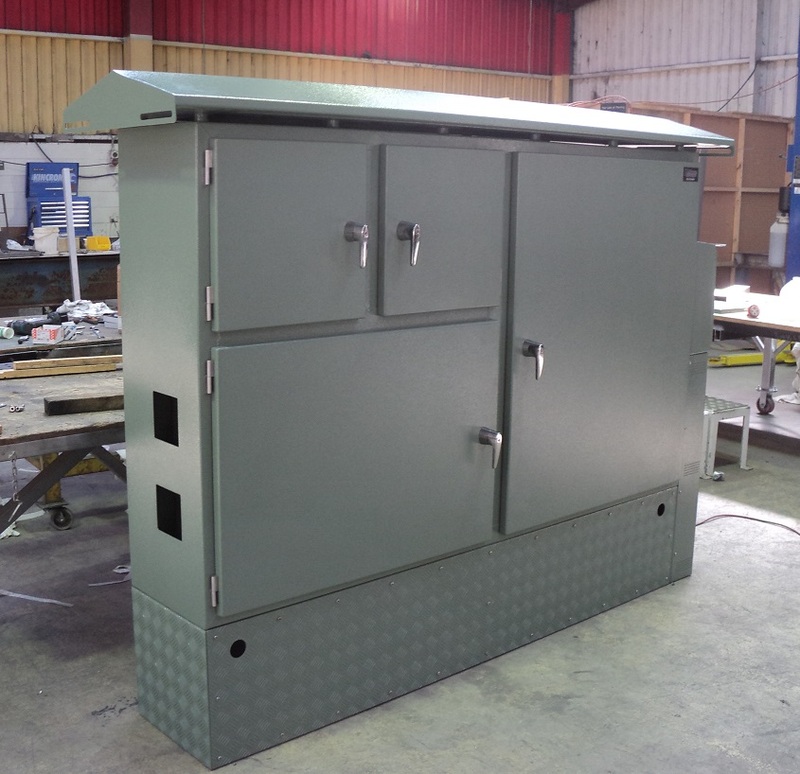 With over 20 years of experience, Allform Industries are specialists in fabricating all types of enclosures. Available in a range of materials including stainless steel, aluminium, mild steel and powder coated finish, our enclosures can be made to suit various environments. 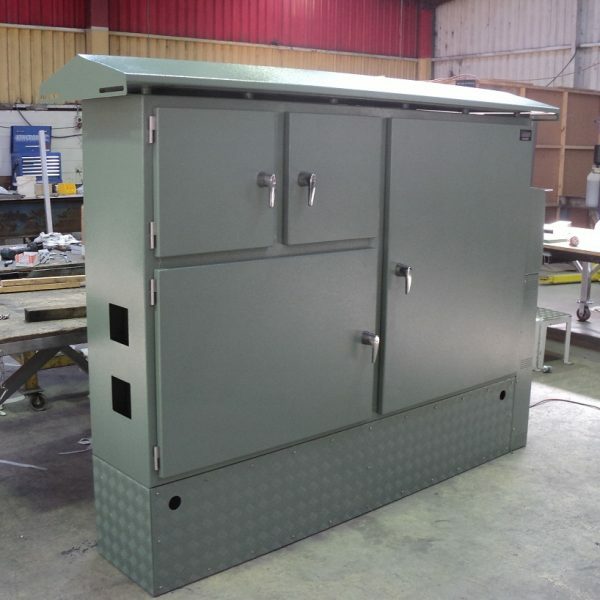 Our team of qualified tradesman work with clients to design and build custom enclosures, or can build to specifications supplied. Allform also supply a range of components to complete enclosures such as: customised gear trays, gland plates, plinths, locks, brackets, hinges, seals and hardware. as well as creating custom metal enclosures for customers individual needs. For more information on how we can tailer an enclosure to your specific needs, contact Allform Industries today!